Home / Meet Some of our Graduates! When I got the course I was at my lowest point. 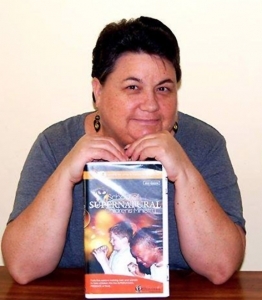 “A few years ago I got to watch the movie Jesus Camp . My vision until that point of time was to see kids born again and baptized in the Holy Spirit. But this took it beyond that. As I watched I knew this is what I wanted to see in the kids. At this point of time I was healthy , energetic, enthusiastic and passionate to see a revival among the kids. I went to the website. I saw the course (at the time it was called Leading the Lambs to the Lion.) I had a desire to do it but it was not affordable. But I would keep going to the website again and again because I was hungry for something more. 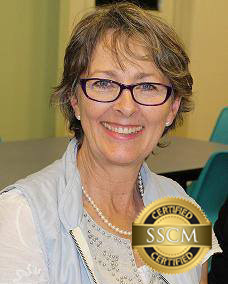 Last March I called Christine to purchase a new curriculum and casually asked her about the SSCM. She said she said would find out if I could get a scholarship, and within a few day’s time I had the course. I could not believe it!! When I got the course I was at my lowest point. The first two times I sat down to listen I could not. I was so overwhelmed by the presence of God and I started experiencing a healing in my body from that point on. 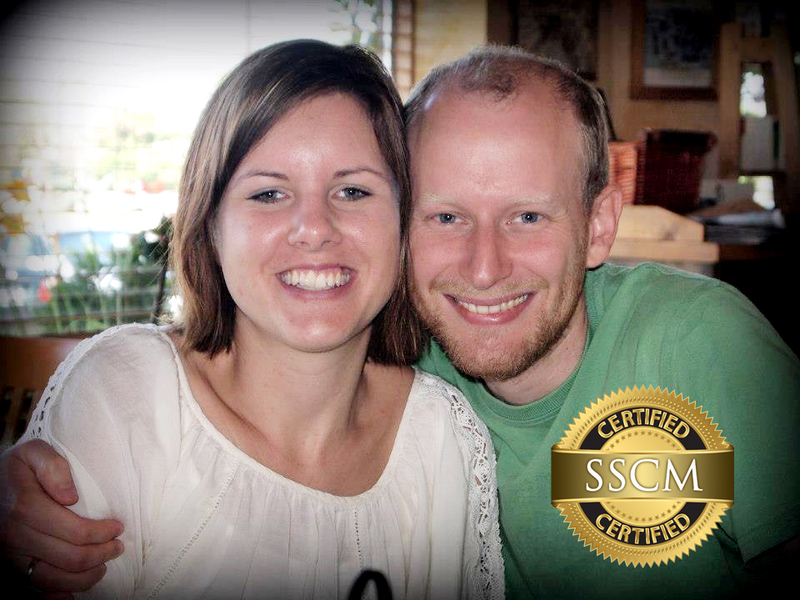 As I started doing the course it was like rekindling a fire on the inside of me, restoring the vision and passion. When I listened to ‘I hate Sunday school ‘and watched Becky teach the preschoolers I was wow. I need that because I myself am not trained. At times when I listened I would cry and there was a stirring in my spirit and I know God has been doing something. As I was doing the course I also had a desire to see the other teachers in the team being trained because it didn’t make sense if we all didn’t move in the same direction. Right now 5 of them are taking the power club training. We are also praying to see how God will lead us from here. “I am a person who in 1997 received revelation from God about His plans about how He wanted to touch and transform children and how much He wanted to touch the Church by those transformed children.I had no idea how it could happen until 11 years later I have met Becky and Pamela. They verbalized what I already had in my heart. 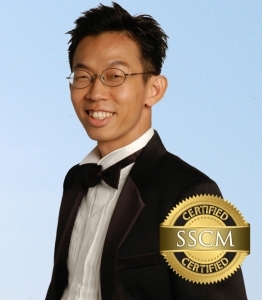 Paul is from Singapore. He is our first graduate from that unique tiny country. He says: I have strengthened my beliefs about the importance of ministering to children. I have been in discussion with the pastoral team in my church, and we have decided to launch the “Hearing God’s Voice” curriculum in 2015 to benefit about 150 to 200 children. 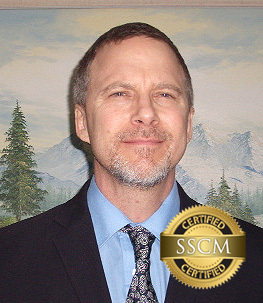 I am now preparing a detailed training and mentoring program to train the teachers in the church to implement many useful aspects of what I have learned.” Welcome to the KIMI family, Paul! “What I am learning is so awesome. 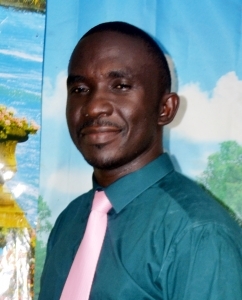 For the 14 years I have been in children’s ministry and have done training with Child Evangelism Fellowship, twice level 1,2 and the instructor of teachers level one. I have also receive training from One Hope etc. But this one is something very very different from what I have already received from the other ministries. I am learning so many new things of which by the time I am done my ministry will be on fire for Jesus. Ma, I wish to say this again thank you so much for this opportunity given to me get this training. It has totally changed my vision for children ministry and as I continue my learning process the Holy Spirit is laying so much in my heart to do. First to carry this KIMI to all the local churches in my community. Even though most of their teachers have received training from C.E.F, that will not stop nor discourage me. Ma, it is like i am pregnant and waiting when I am done to give birth. “Thanks to the SSCM course I have a whole new inspiration for Children’s Ministry – I taught Children’s Church for years with little fruit but now we have a thriving and excited group called The Incredibles, fulfilling the word God gave me at the beginning of the year ‘producing a harvest beyond our wildest dreams’ MSG Matt 13:23 Now I actually miss the kids from one week to the next! Children are loving the object lessons, sword drills and memory verses. We have done Becky’s kid-friendly Seder Meal for the whole church on Good Friday this year, we have done our own Revolutionary Parenting Conference followed by 4 kids being Water Baptized, we have witnessed healings, breakthrough in speaking in tongues, children praying for adults (very impacting) and best of all, kids complain to their parents if they cant come to church! Given is our second SSCM graduate from Zambia. She was tutored by Malene Anderson, KIMI Zambia Director. 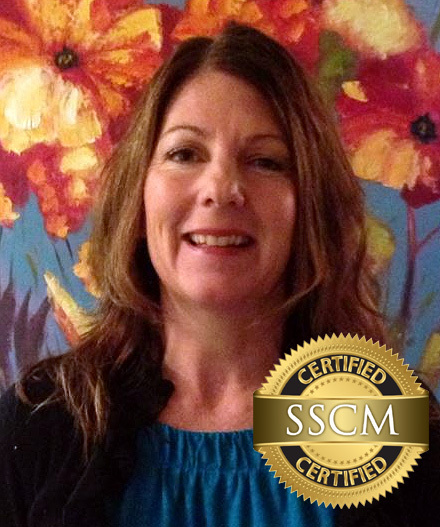 She has helped along side of Malene steadily as an interpreter, and coworker holding KIMI family conference, PowerClub Trainings, and more. This amazing woman lives in a village with no power, internet or tv, so for her to watch the DVD’s she has walked many kilometers and spend hours on transport. At the same time she has 6 children under her care and a full time job. WELL DONE!! Malene and Andreas, her husband, who both are working in a Bible school in Zambia with many roles. 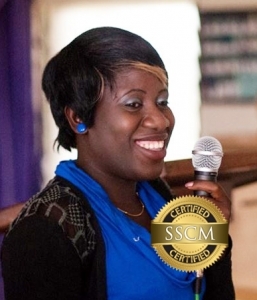 Malene was among our 2013 SSCM graduates, and has conducted PowerClub trainings, and introduced our vision into the Bible school there. Last year she conducted the most amazing family conference using the blood of Jesus curriculum, and her creativity and resourcefulness in props and costumes was impressive when you realize she was able to do so much in such a poor country. She has shown over and over again her passion for the vision of KIMI. 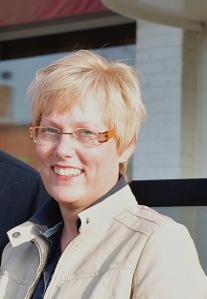 In the last couple of weeks she successfully led a PowerClub training at the Bible school. They had over 90 PC graduates, oversaw the translation of OAG Int’l version, gave out copies of OAG in the native language to the graduates, and more.Recently she enthusiastically accepted the position of director of KIMI ZAMBIA! And I could not be more thrilled!!! Another SSCM Grad!!! They are just coming in all over the world because our 2014 graduation ceremony is Oct 3, and they are all trying to get under the deadline! 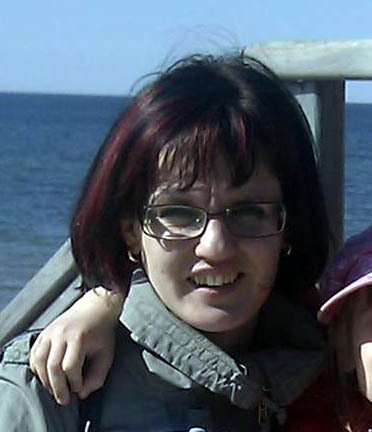 But please welcome, Daina Vekmane from Latvia (eastern Europe and former Soviet block.) How in the world dis anybody find us up in Lativia?! The Holy Spirit finds these people somehow and sends them our way. Anybody who is hungry to see kids trained and equipped to walk in the Power of God somehow finds us! 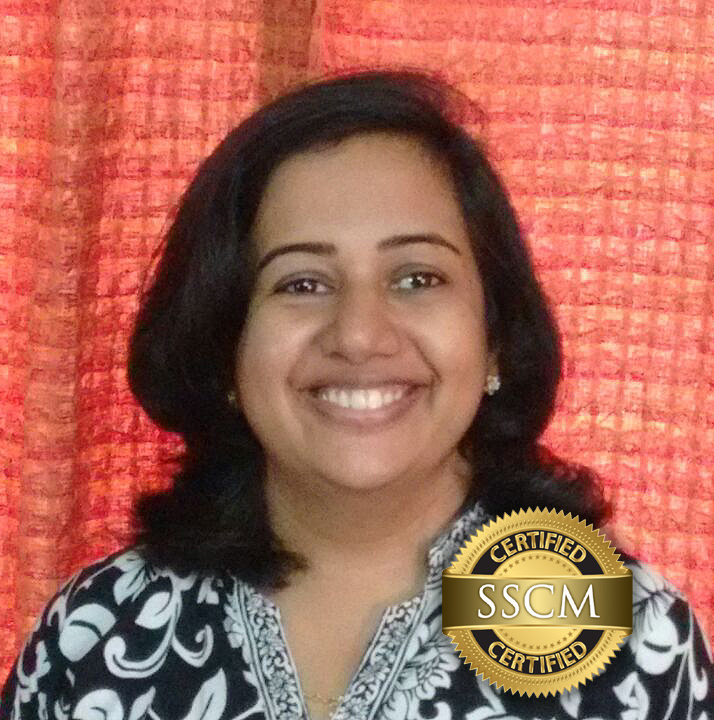 Daina already has a desire to train other people in SSCM and to start and lead Powerclubs. Glory to God! Imagine this spreading all over the former Soviet Union? She wrote: “When communism and Iron Gate fell, everybody was hungry and thirsty for Christianity. It was a time of spiritual revival in our country. Soon we had a new need. We needed to find a way to minister to kids who were attending with their parents. We believe, like the others, God has sovereignly sent Daina to us. Praise God, there is still time to reach the children of Latvia! 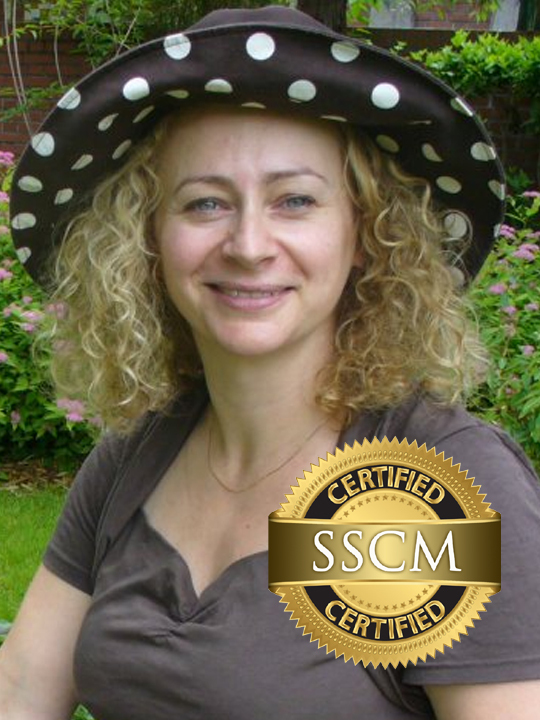 Congratulate Daina on completing the 45 hour course successfully! “I have seen tremendous moves of God in my international ministry in the past, but felt an urgent need to get equipped more for the local church and for the home. 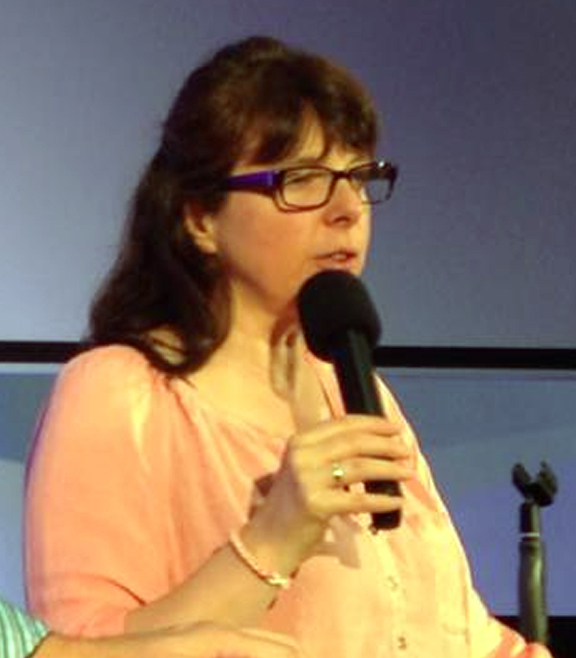 I was amazed at how Becky’s messages have again and again surprised, expanded, and enlarged my thinking in many ways. I enjoyed the tremendous information and obviously good preparation for every message bringing statistics and other needed information to bring along the right perspective. My heart is on fire for children more than ever before! 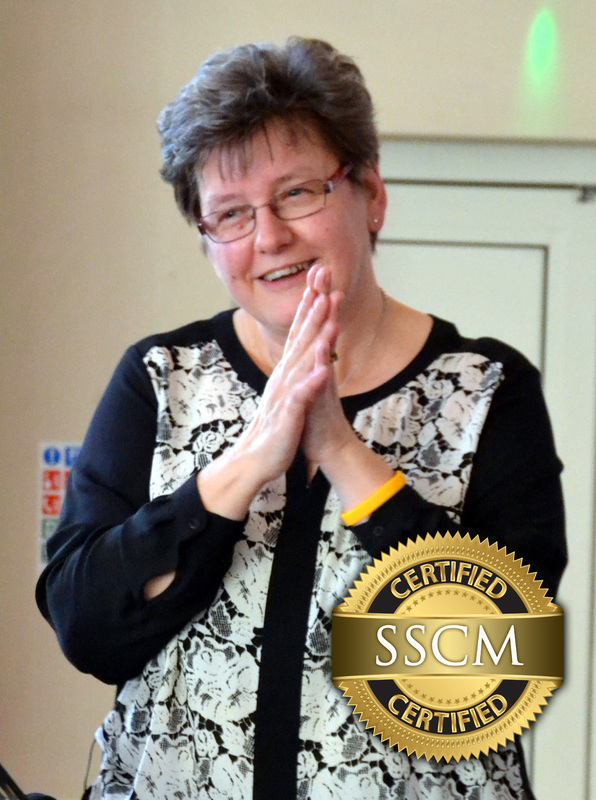 Having completed the SSCM I feel wonderfully empowered to equip children and parents/ teachers for supernatural ministry. My heart has been ignited in a new powerful way to serve children myself and to lead others to serving their children as well as igniting other ministers hearts to invest into their children. The school has impacted our children’s ministry. We see beautiful progress among the kids moving in the supernatural (e.g. recently had a young Muslim girl prophesying over flooded Balkan nations…) and we now have a group in church who is getting equipped through SSCM. During the last few weeks I have been able to speak with a ministry in Romania as well as in Croatia who are thinking about starting the course as well – both already had a desire to equip their children in the supernatural. So God is moving in Europe – thank you for your prayers for us!! Ise is also presently translating one of our curriculums into the German language. Welcome to the KIMI family, Ise! Anita lives in the Netherlands! Congratulations, Anita! We are hoping for more graduates in Europe! You are one of the first! Spread the word! 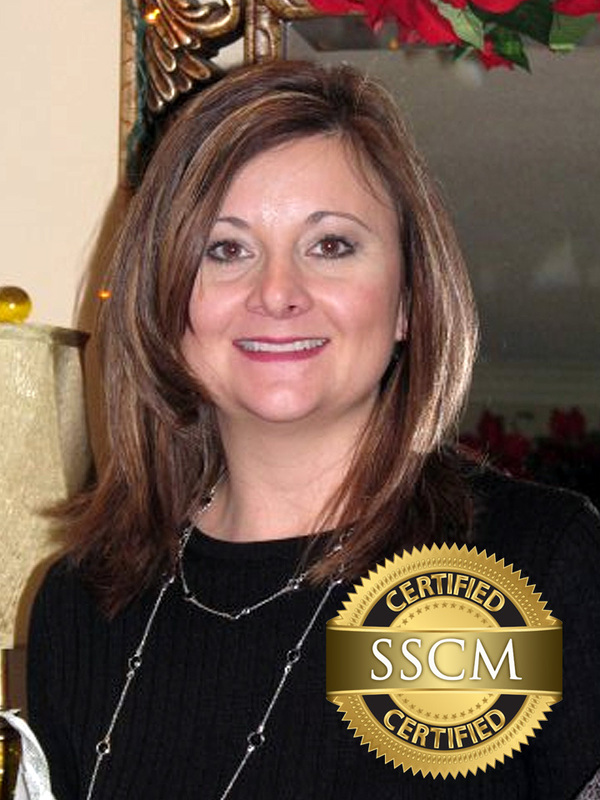 Welcome to the SSCM family! “It was … in 2007, that I came to know of Becky Fisher through Karen Wheaton’s RAMP ministry. After attending the children’s RAMP in 2007 I began a journey to learn more about KIMI’s philosophy of Children’s ministry. It took me a while to finish the course, but praise God I did! I was ordained through a local ministry in December of 2010 and am presently assisting them with their family ministry, geared toward the younger Christian.